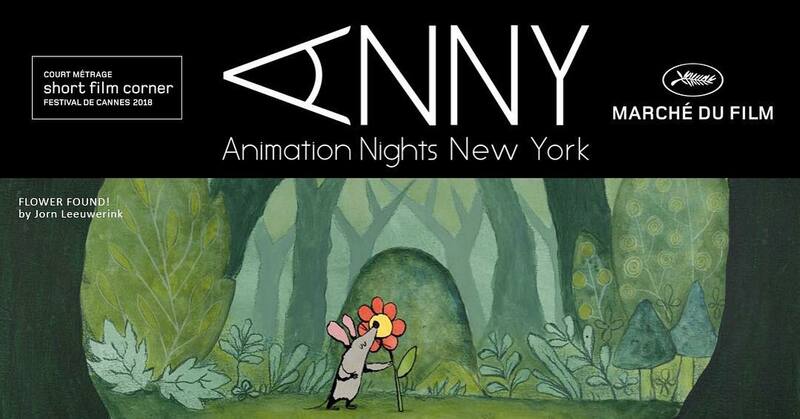 Animation Nights New York Holds The First ANNY Cannes Program! 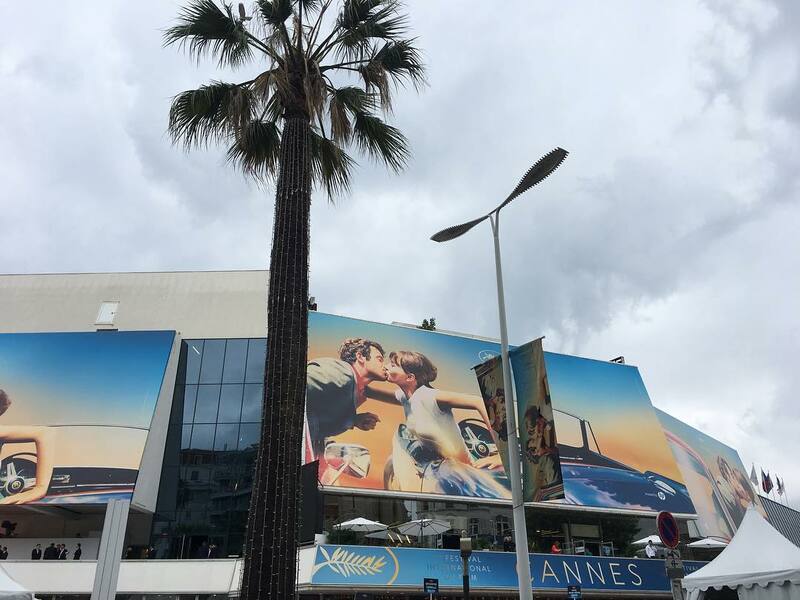 This year we had the privilege of working with the Festival de Cannes Marché du Film and Short Film Corner to hold our first ever ANNY Cannes Program. It was an amazing experience and we look forward to continuing the program, next year in 2019. 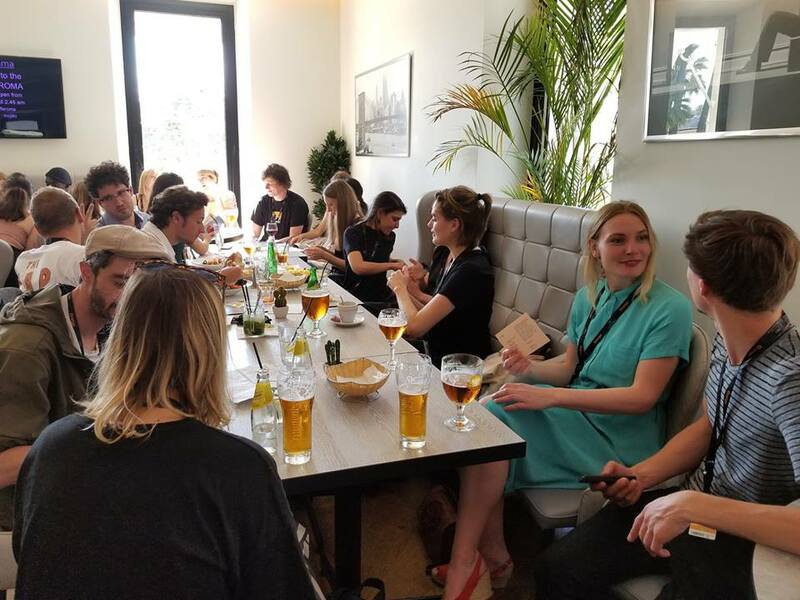 Offered as an additional opportunity for our filmmakers, we invited 35 filmmakers from around the world to join us at the Cannes Film Festival. 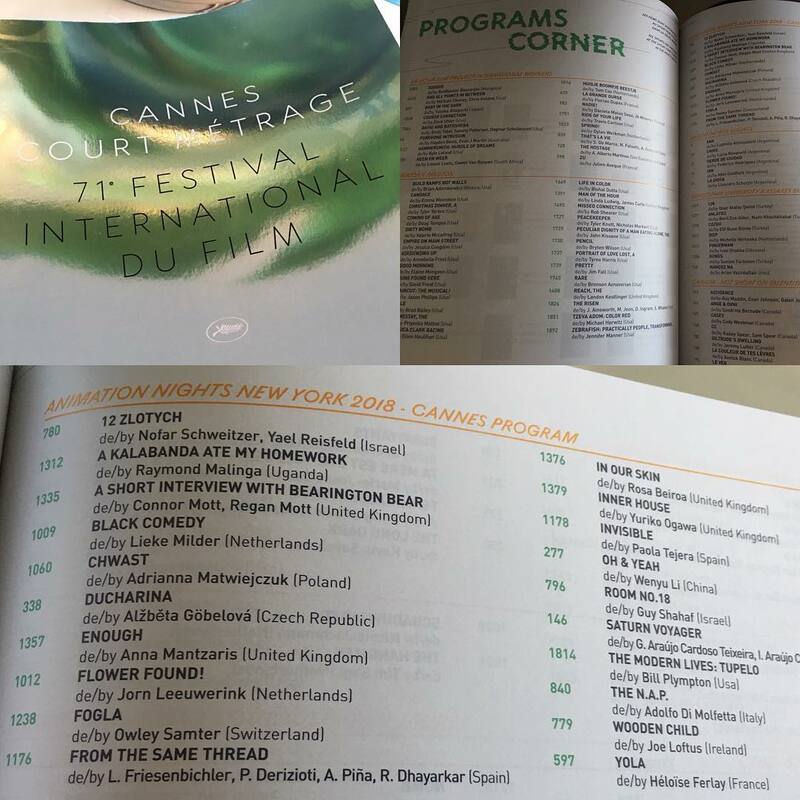 Participants in the ANNY Cannes program benefitted from our unique partnership with the festival, which allowed us to hand select 20 animated short films for exhibition as part of the ANNY Cannes Program. 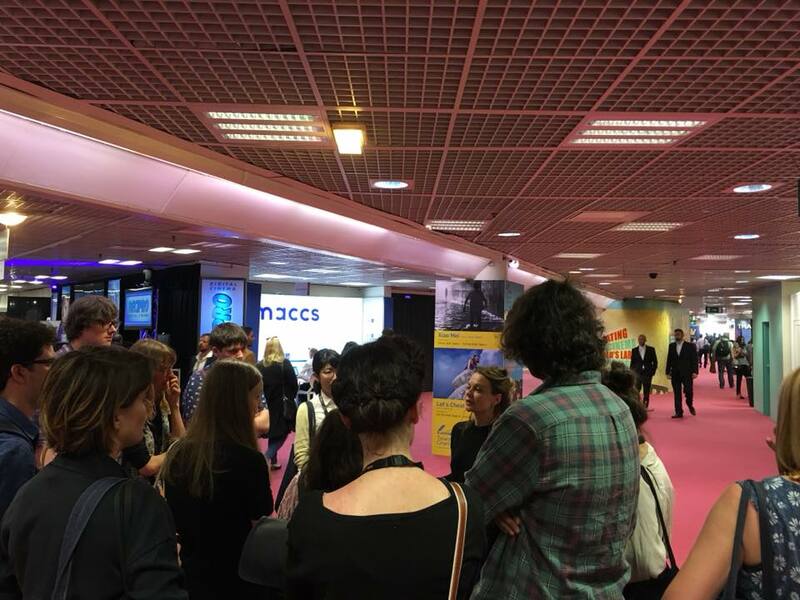 Films were available for viewing on the ANNY channel in the Short Film Corner, from May 14-19, and we held a special screening in the Marché du Film on May 17 at 13:30 in Palais H.
ANNY Cannes filmmakers received festival accreditation with on-site support from the ANNY team. 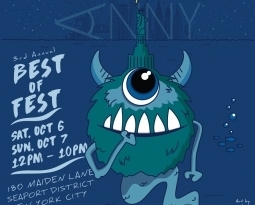 ANNY will hosted mixer events and networking opportunities via ANNY Exchange. 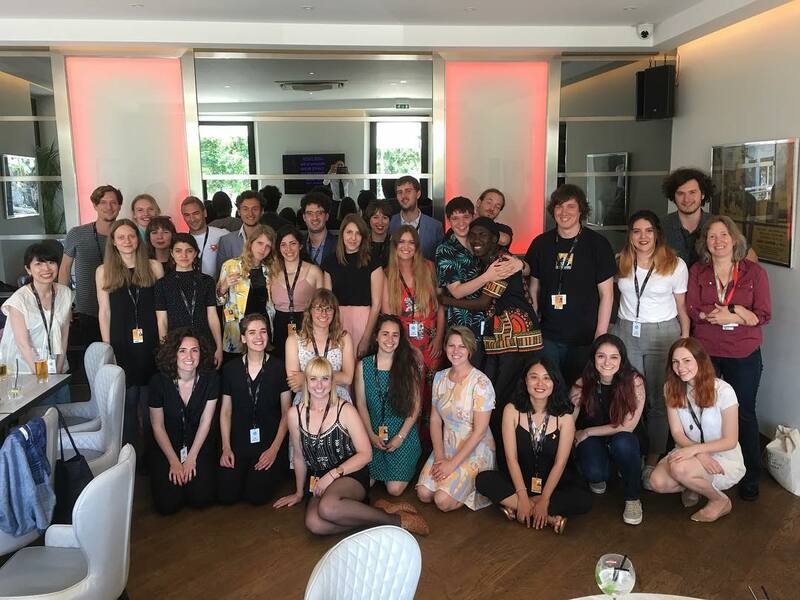 In addition, Animation Nights New York participated in the Cannes Short Film Corner Helping Hand Workshop and Networking Breakfast. 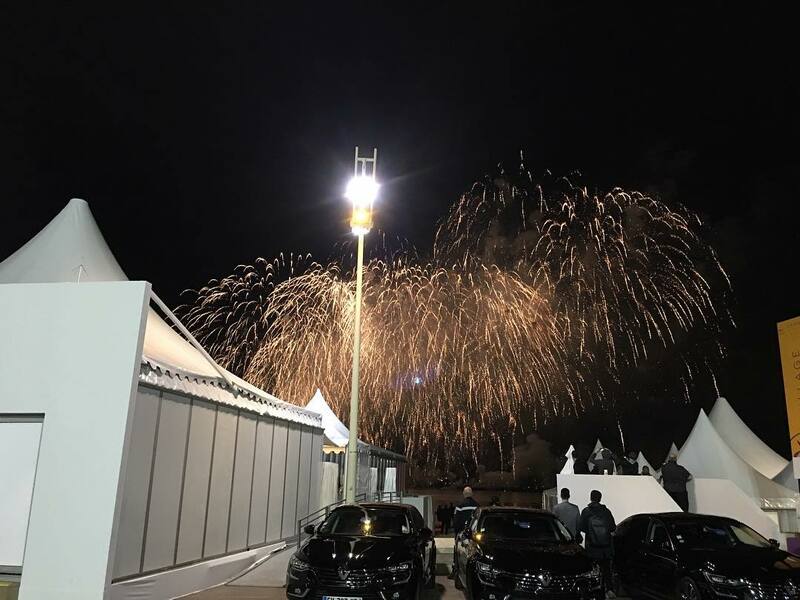 “Cannes is a very magical city. 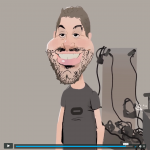 All the friends and networking developed there made the overall moments a very great experience. 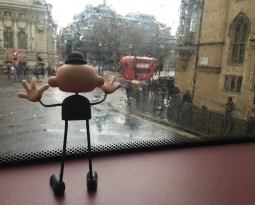 But I [must] say, the International Village networking events and ANNY screening are on the top of my list.” —André Luiz Machado, “Saturn Voyager”, Brazil. It was a magical to see all of the filmmakers come together. We filled up Palais H very fast and we could have easily used 40 more seats. (Next year!) We had a very positive response from the filmmakers and industry in attendance. Thank you to Caffe Roma for hosting our post screening mixer! 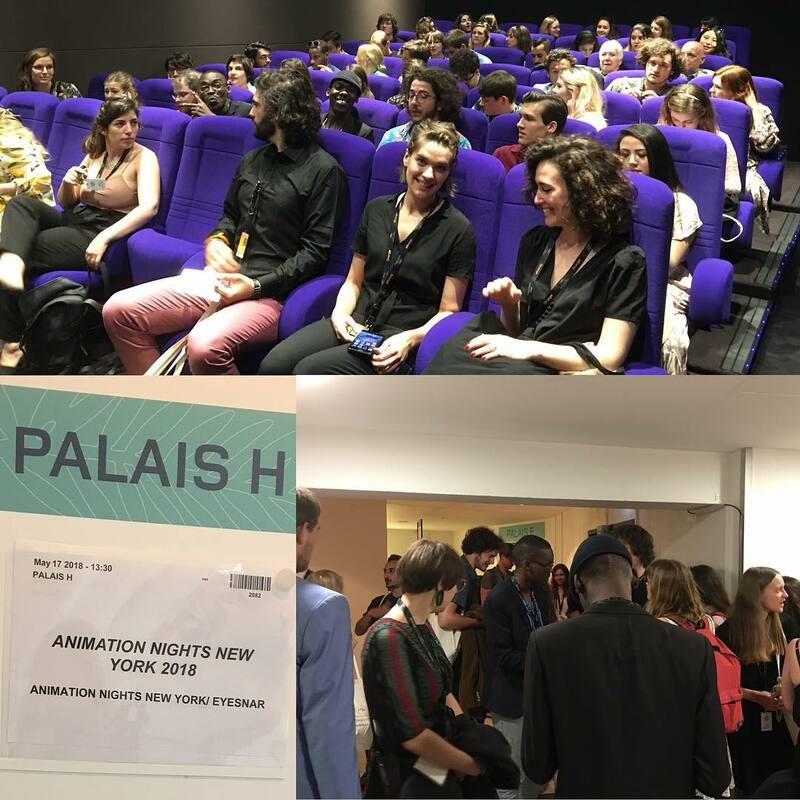 “Apart from our screening I think the best moments were these that we spend together as a group, because it’s so inspirational to listen to people from all over the world talking about how animation production works in their countries and also meeting people from different fields of film. And parties of course.” —Adrianna Matwiejczuk, “Chwast”, Poland. MODERN LIVES: TUPELO, Bill Plympton. United States, 3:59. YOLA, Héloïse Ferlay. France, 5:43. CHWAST, Adrianna Matwiejczuk. Poland, 4:10. THE WOODEN CHILD, Joe Loftus. Ireland, 4:58. 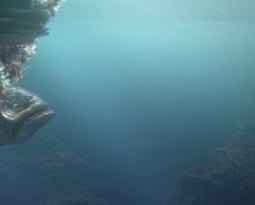 SATURN VOYAGER, Iuri Araújo, Guilherme Araújo. Brazil, 7:04. THE N.A.P., Adolfo Di Molfetta. Italy, 8:15. ROOM No. 18, Guy Shahaf. Israel, 4:00. INVISIBLE, Paola Tejera Manchón. Spain, 6:25. OH & YEAH, Wen Yu Li. China, 2:30. IN OUR SKIN, Rosa Beiroa. United Kingdom, 3:50. DUCHAŘINA, Alžběta Göbelová. Czech Republic, 9:44. INNER HOUSE, Yuriko Ogawa. United Kingdom, 6:40. FROM THE SAME THREAD, Antonia Piña, Lorène Friesenbichler, Rucha Dhayarkar, Phaedra Derizioti. Spain, 3:06. FLOWER FOUND!, Jorn Leeuwerink. Netherlands, 6:46. FOGLÄ, Owley Samter. Switzerland, 3:26. BLACK COMEDY, Lieke Milder. Netherlands, 2:07. ENOUGH, Anna Mantzaris. Sweden, 2:19. A SHORT INTERVIEW WITH BEARINGTON BEAR, Regan Mott. United Kingdom, 4:48. 12 ZLOTY, Yael Reisfeld, Nofar Schweitzer. Israel, 1:56. A KALABANDA ATE MY HOMEWORK, Raymond Malinga. Uganda, 6:24. “So much happened. So many favorites. I love that the ANNY-Cannes group was full of awesome people that I could actually hang with. I got to meet & network [with] so many players in the film industry which is a big deal for us, seeing as Uganda is so disconnected from the international film community. My favorite moment was probably the day we got a picture with John Travolta – because star!!! !” —Robin Malinga, “A Kalabanda Ate My Homework”, Uganda. 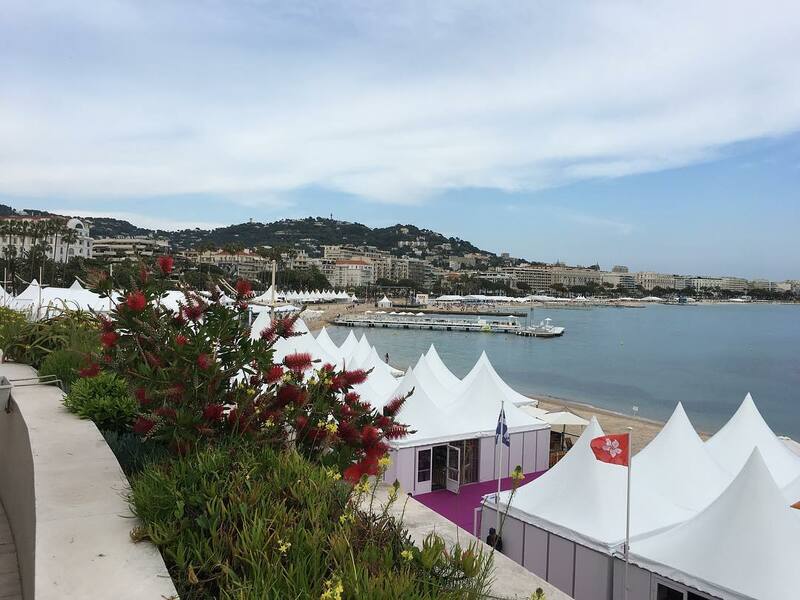 We look forward to the next ANNY Cannes Program and to continuing our mission to curate and connect. See you, Soon!